The Montane Extreme Smock is one of the first pieces of clothing that our title sponsor put into the market more than 20 years ago. Since then it has proven in countless expeditions that it is perfect kit for extreme challenges in the cold. Over the years it of course has been improved and gotten even better. 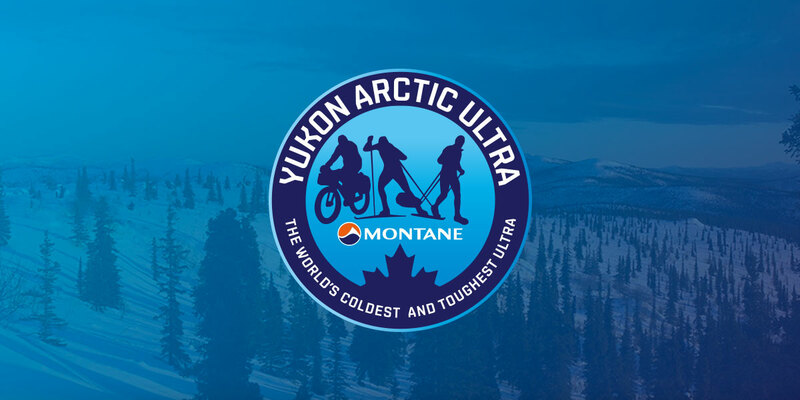 After the premiere for this year’s race, we are now offering it again to MYAU athletes. 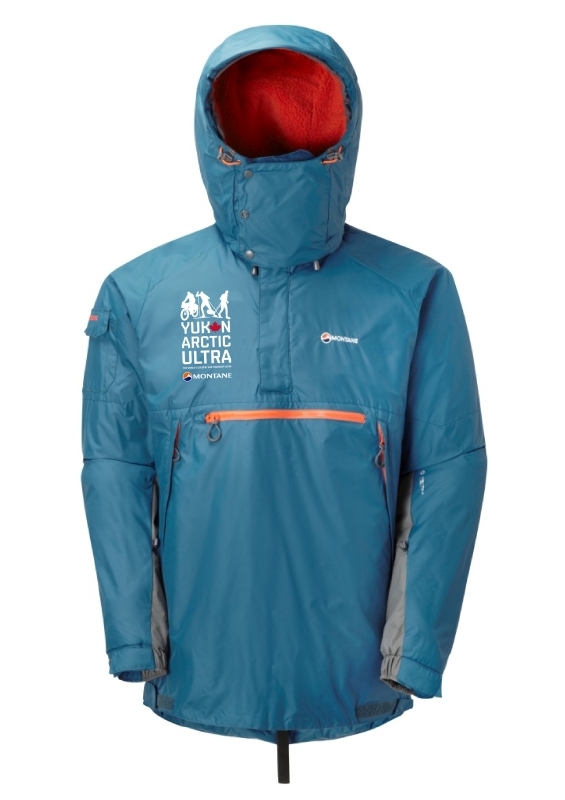 Athletes can purchase the MYAU Extreme Smock for EUR 134.95 (RRP is EUR 164.95). Anybody interested in purchasing one, please send me an email to info@thegreatoutdoors.de. I also still have some of the “Wolf Logo Patches” left. These sell for EUR 2.95.